16 June 2015. 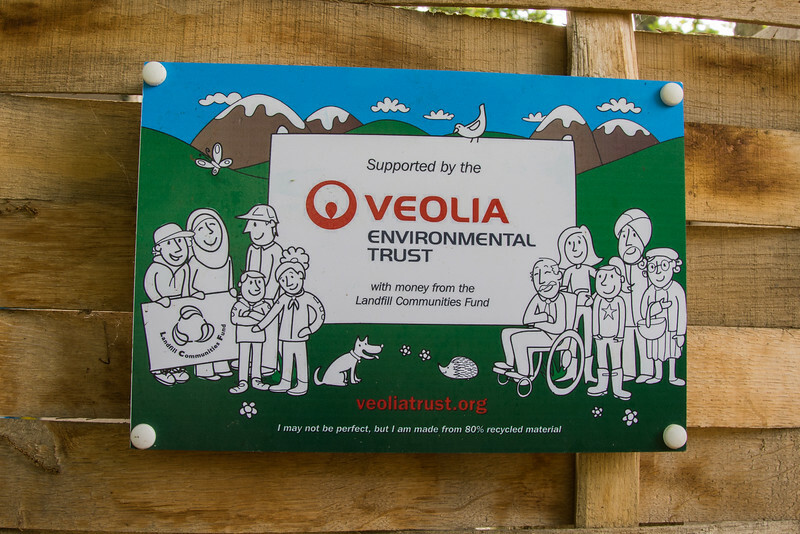 Plaque on new fencing surrounding the electricity sub station commemorates Veolia's contribution to the trail upgrade. Funding also came from Hampshire County Council for scrub clearance and planting of wild flowers. All this work being completed during 2014.